Published on 1 December 2012. 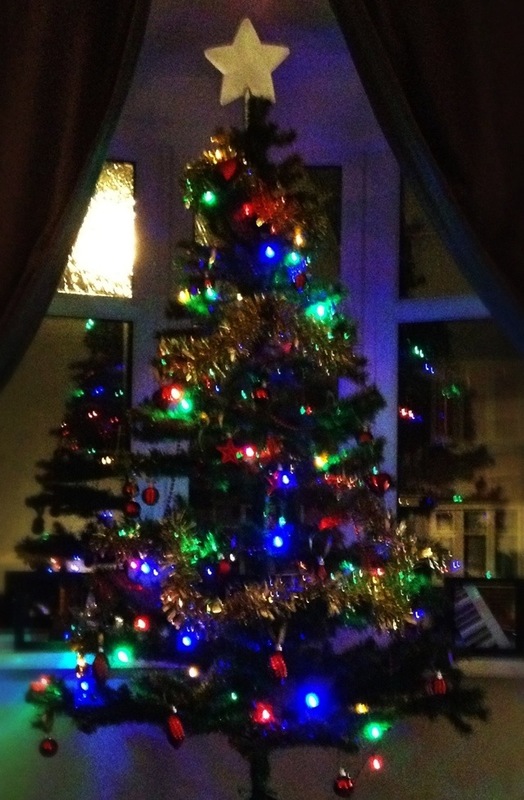 Wendy and I have put our Christmas tree up today. We usually put it up on 1st December, as that means it’s up for about a month, which seems a long enough time to justify the effort. This year, we’re far from the first on our street…! This 1,911th post was filed under: Photo-a-day 2012, Christmas.